As a matriarchal society, the relationship between mother and son is sacred. Swami Vivekananda said, "The love which my mother gave to me has made me what I am. I owe a debt to her that can never be repaid." 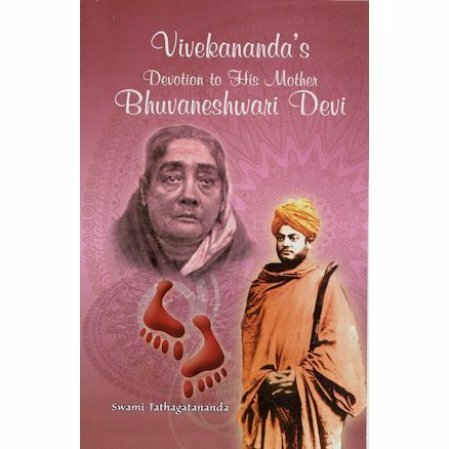 This small book brings together from different sources everything known about Swami Vivekananda's mother, Bhuvaneshwari Devi, and their relationship. It also includes her biography as best known.